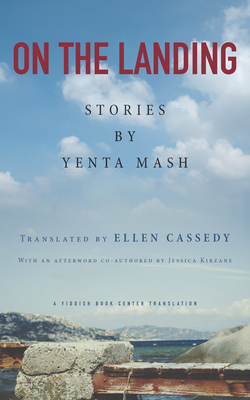 Ellen Cassedy is the author of We Are Here: Memories of the Lithuanian Holocaust and co-translator of Oedipus in Brooklyn and Other Stories by Blume Lempel. She was a 2015 Yiddish Book Center Translation Fellow and this volume is a result of her fellowship. “A moving collection of stories by an inspiring survivor who brings humanity to underrepresented history."